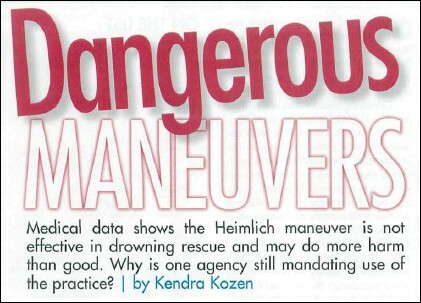 The May issue of Aquatics International, "the only publication devoted exclusively to the commercial and public swimming pool industries," just published Dangerous Maneuvers by Kendra Kozen, a senior editor at the magazine. Her article may be the stake in the heart of my father's 30-year campaign to promote the use of the Heimlich maneuver (aka abdominal thrusts) to resuscitate drowning victims. Here’s what is known about the Heimlich as it relates to drowning prevention: It is not recommended by any medical authority as a rescue technique for drowning. Furthermore, evidence suggests that performing the Heimlich maneuver in an underwater submersion incident actually could be harmful. "The Heimlich is not an accepted medical practice as response for drowning victims. Unless the medical authorities - the American Heart Association, Red Cross - were to adopt it, I don’t see how anyone could advocate its use,” says Gerald Dworkin, a consultant with Lifesaving Resources Inc. in Kennebunkport, Maine. ...Heimlich began touting the technique as a means to revive drowning victims almost as soon as it was introduced. 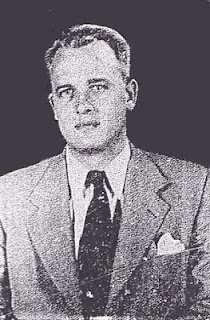 In a 1975 article in the Journal of the American Medical Association, he wrote about Victor H. Esch, MD, of Potomac, Md., claiming that Dr. Esch watched a lifeguard rescue a nearly dead drowning victim at Rehoboth Beach, Del., and then - somewhat miraculously - Esch stepped in to help by applying abdominal thrusts. He claimed to have gotten the idea after reading a recent article about Heimlich’s new choking rescue method, which had been introduced only three months earlier. According to Heimlich, Esch’s actions revived the victim. Over the next several years he published articles in several other journals, describing at least one other case study where the victim also reportedly was saved by the use of the Heimlich maneuver. ...According to some investigative reports, correspondence from that time indicates that Heimlich operated by threatening other experts, and accusing them of fraud...But information uncovered by Peter Heimlich indicates that actually it was the case studies his father used to support his position that were at issue, and it appears fraudulent, in many instances. 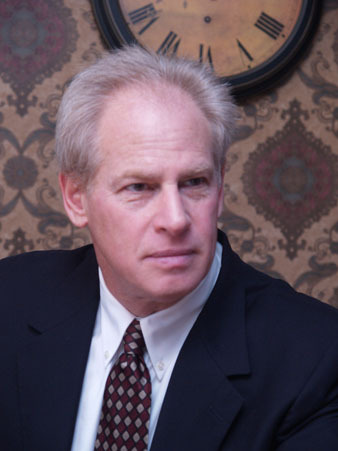 One of those was Esch, according to Peter, who says he received verbal confirmation in 2005 that Esch knew Heimlich for many years before the time of the rescue described in JAMA. Esch died in 2010. The 2005 "verbal confirmation" was during a phone call I had with Dr. Esch. He told me he'd known my father since the early 1950s, but said he didn't remember how they met. I first learned about their longtime relationship in 2003 from reporter Robert Anglen who interviewed Esch for a pending article for the Cincinnati Enquirer. Heimlich cites his own list of cases supporting his maneuver's efficacy against drowning, but the people reporting these cases have prior associations with Heimlich himself. Former Washington, DC, fire surgeon Victor Esch, for example, claimed to have saved a man from drowning at Rehoboth Beach, Delaware, in August 1974 by using the Heimlich maneuver. Esch, who told me he has known Henry Heimlich for decades, can offer no hospital reports or witnesses. And he has told several different versions of the same story. During the course of one interview he told me that the incident happened at Rehoboth Beach, only to deny it five minutes later and insist that it happened at another beach. The town often bills itself as "The Nation's Summer Capital" due to the fact that it is a frequent summer vacation destination for Washington, D.C., residents as well as visitors from Maryland, Virginia, and Pennsylvania. Vacationers are drawn for many reasons, including the town's charm, artistic appeal, and nightlife. Still famous for its beaches, wooden boardwalk, eclectic shops, amusements, and sporting activities, today's Rehoboth Beach is also known as one of the mid-Atlantic coast's popular gay and lesbian getaways because of the large number of gay-owned and operated businesses and because of the gay-frequented stretch of beach near Queen Street, known as Poodle Beach. Some of the victims were children. See for yourself. In days to come, I'll be taking a closer look at the Esch case and my father's other "miracle cases," some of which are posted on the website of Cincinnati's Heimlich Institute.